After a series of songs in the who is who challenge where several rappers have claimed to be the best rappers in Uganda, Gravity Omutujju in the latest Uganda celebrity news has decided to ignore all those battles and declared that they might also be good but not better than him and concluded that the only Rapper who beats him hands down is GNL Zamba who is currently staying in the US with his white girlfriend. 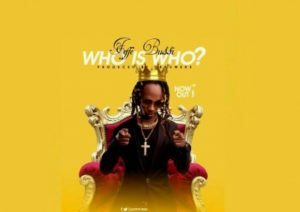 Several songs have been released following Smallest rapper Feffe Bussi’s who is who song where he rubbished all other rappers and declared himself king of rap music in the banana land. 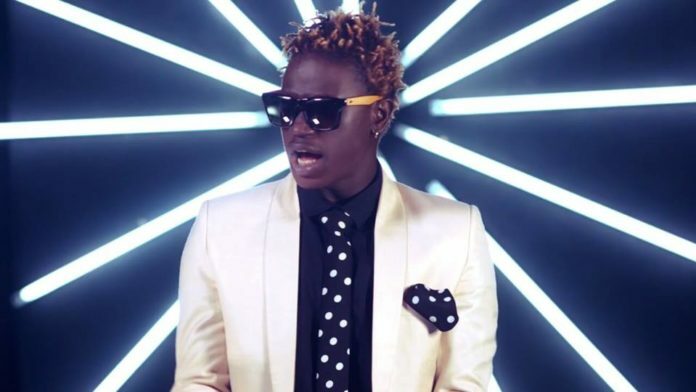 In his rap song, the Yes No singer claims that he wrote all the good songs done by Gravity Omutujju which Gravity denies. Several other who is who songs from rappers like Da Agent, Victor Kamenyo, Wiz Static, Abdul Mulaasi, JK Lubanto among others have been released. While appearing on one of the local stations, the winner singer accepted that GNL Zamba is far better than him and any other rapper in Uganda. This came after the viral rap song released by Zamba to challenge any other rapper. Although his wasn’t recorded in American rapper Nas “Hate me now” instrumentals, it appeared to be better than any other challenge song which was recently released. 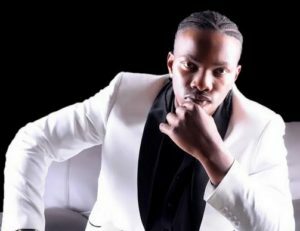 GNL Zamba dominated the industry from 2008 with his irresistible hit songs like story ya Luka, Koyi koyi, Kikankane, Sesetula, ani yali amanyi, Namagwatala, soda jinjale, kayimba ka maama among others.